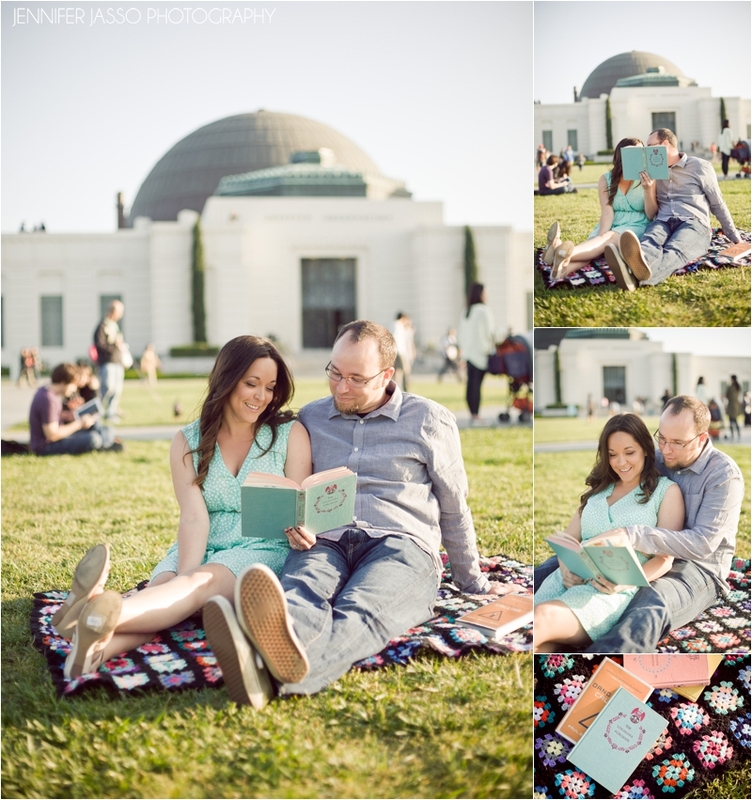 Why not just have a fun portrait session? 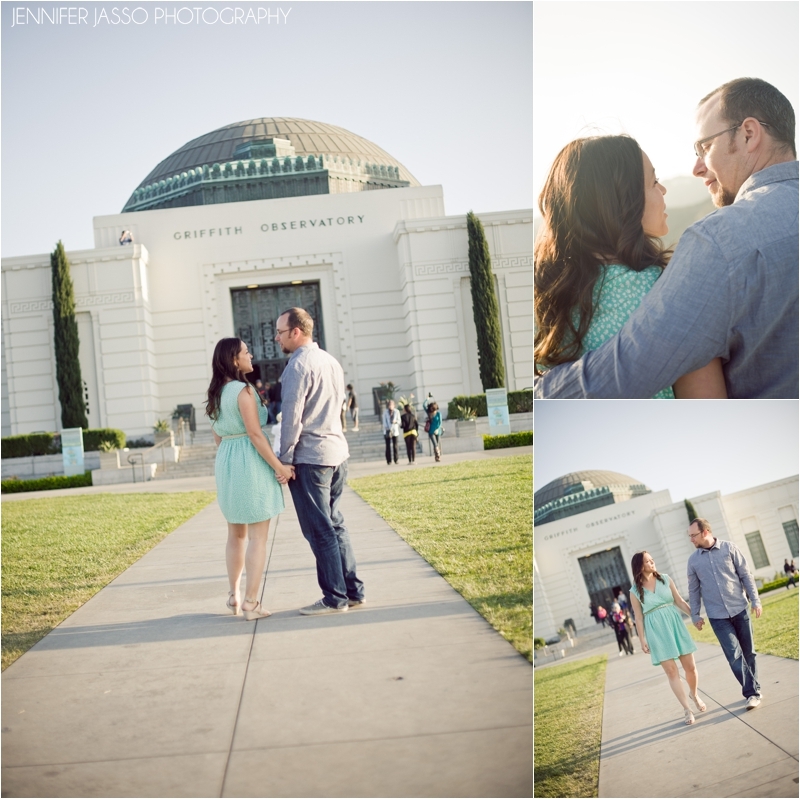 This past week, I had the privilege of photographing this adorable couple, John & Jen. 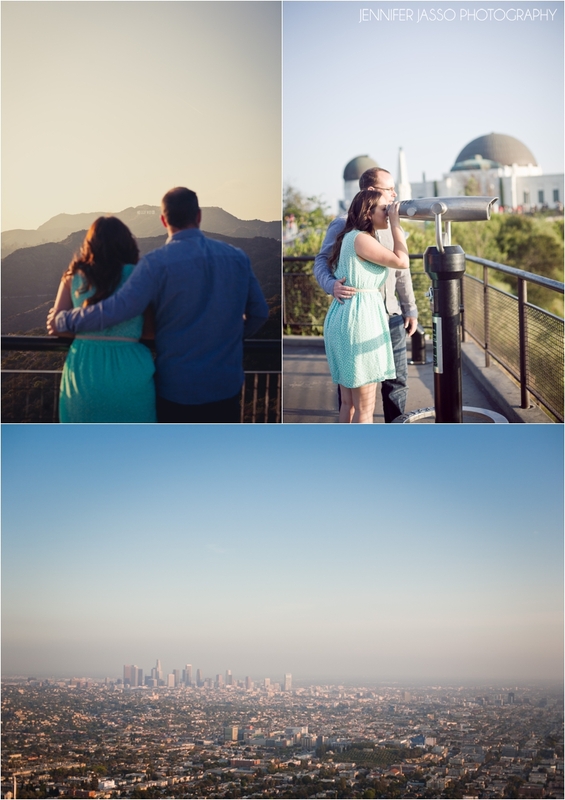 We trekked up to the Griffith Park Observatory. They are some of the sweetest people I have meet. They have been happily married for 7 years and are now trying to start a family. They are starting the adoption process and needed some fun, intimate pictures to show a perspective birth mother. I think their great personalities really show through. Also Jen’s amazing hair was styled by the amazing Joy LaMay.